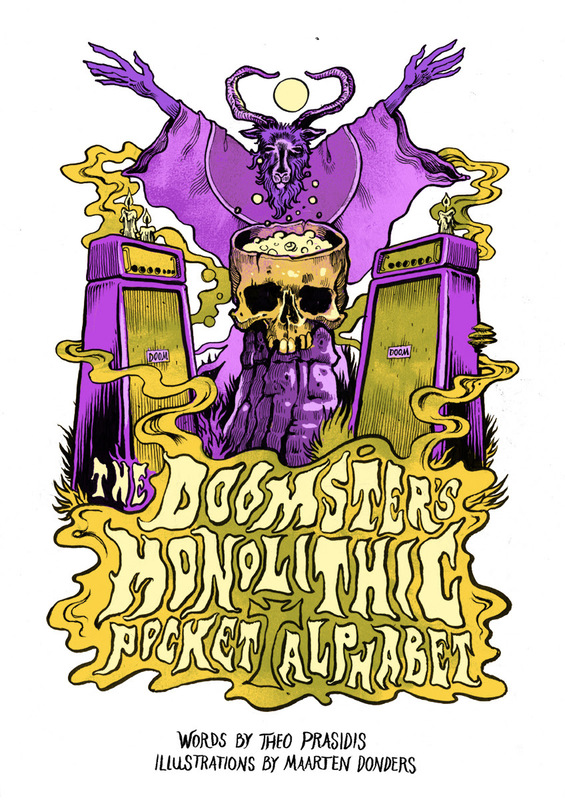 The Doomster’s Monolithic Pocket Alphabet is coming soon from Image Comics, this November. This “definitive illustrated lexicon of all things doom,” set as 64 page, full-color, pocket-sized, hardcover book written by Theo Prasidis and illustrated by Maarten Donders, puts a cheeky spin on small illustrated books in the vein of Edward Gorey’s The Gashlycrumb Tinies and Tim Burton’s The Melancholy Death of Oyster Boy. “Watching our beloved genre grow exponentially in popularity over the years, we decided to have a little fun with its clichés and inside jokes. The result is a really special, ultra heavy little book and we cannot wait to show it to the world. November is a time for DOOM!” said Prasidis and Donders.